I booked and handled A-list talent and promo spots, arranged advertising and marketing integration, and coordinated press and interviews pre-event, on-site, and post-event. 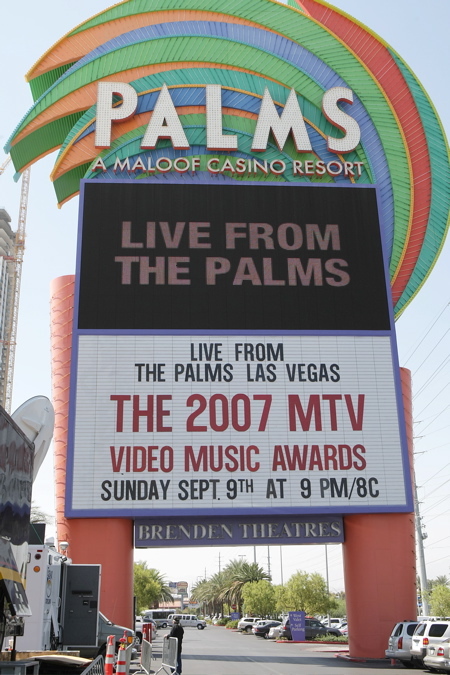 Video Music Awards are presented by the cable channel MTV to honor the best in music videos. Originally conceived as an alternative to the Grammy Awards, the annual MTV VMAs ceremony has often been called the "Oscars for youth," an acknowledgment of the event's ability to draw millions of viewers between the ages of 16-24 each year. The coveted statue given to winners is an astronaut on the moon, a part of the early MTV brand identity.